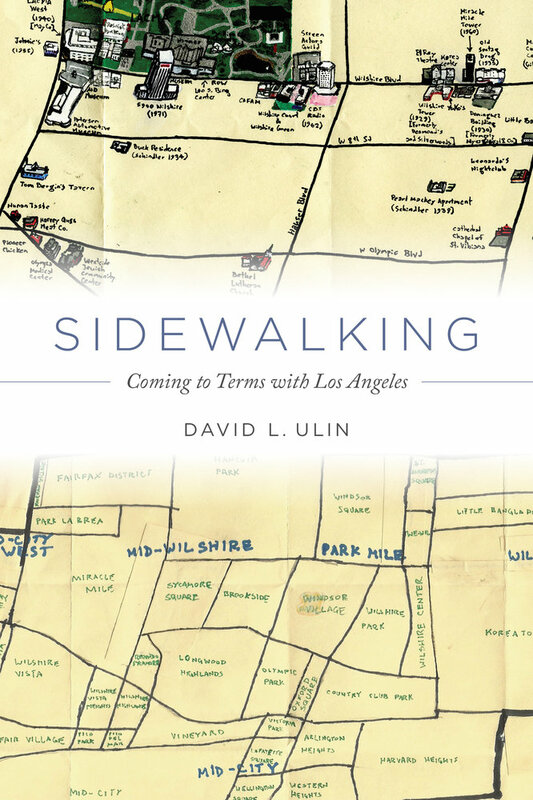 If you haven’t yet heard the news, David L. Ulin has been nominated for a 2016 PEN/Diamonstein-Spielvogel Award for the Art of the Essay, for his book Sidewalking: Coming to Terms with Los Angeles. We’re incredibly proud to see one of out authors not only nominated for such a prestigious award, but also to be recognized alongside Renata Adler, Ta-Nehisi Coates, Susan Howe, and Marilynne Robinson. The winner will be announced on April 11. Our fingers are crossed for David! David L. Ulin is the author or editor of eight previous books, including The Lost Art of Reading: Why Books Matter in a Distracted Time and the Library of America’s Writing Los Angeles: A Literary Anthology, which won a California Book Award. A 2015 Guggenheim Fellow, he is the former book critic and book editor of the Los Angeles Times.